​Our goal is to keep families together. ​Breed Friendly Homeowners Insurance & Homeowners Insurance after a Liability Claim. 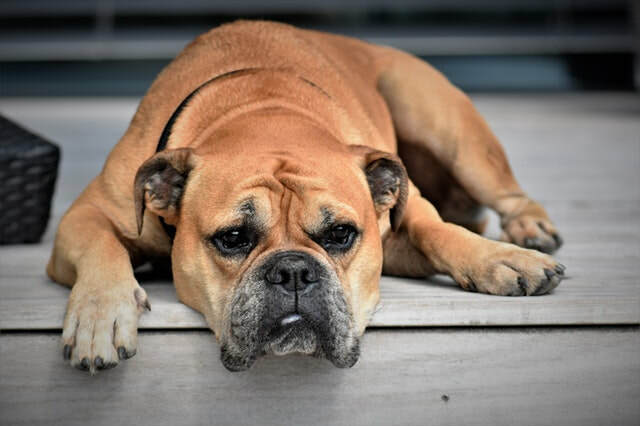 The majority of insurance companies will not offer homeowners, condo, renters, liability or an umbrella policy if you own a dog found on their "dangerous" breed list. Most companies consider (companies vary on their breed lists) are Pit Bulls, Staffordshire Terriers, Dobermans, Rottweilers, German Shepherds, Chows, Presa Canarios, Akitas, Great Danes, Bull Terriers, Wolf/Wolf Hybrids or any mix of these breeds. This puts many homeowners and renters in a sad situation, many times scrambling for answers. Almost all insurance companies will not offer homeowners, condo, renters, or liability coverage after a liability claim has been opened and/or paid out and you choose to keep your dog. Hope is not lost, we can still help! Our goal is to help keep families together, and we have the resources to do it! We not only have 4 companies that will not breed discriminate but we also have companies that will write homeowners insurance AFTER a liability claim when the dog is still in the home.